Today, we have an interview with Dr. Nichola Conlon, one of the speakers at the Undoing Aging 2018 Conference in Berlin, hosted by the Forever Healthy Foundation and SENS Research Foundation. 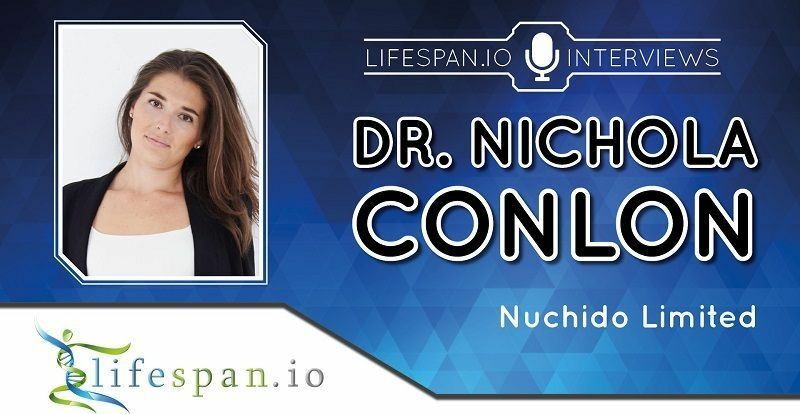 Dr. Conlon is the CEO of Nuchido, a new company that is set to launch later this year and was encouraged in part by four recent breakthroughs in biogerontology, which each showed rejuvenation in mammals [1–9]. These studies, which were all published in leading peer-reviewed scientific journals, showed that rejuvenation of aged animals was possible via different mechanisms of action.